Despite New South Wales taking credit for having the highest confidence in the property sector in 2017, the year has begun with a nation-wide high in confidence across the property industry, according to the latest quarterly ANZ Property Council Survey. The survey revealed that the numbers in confidence were the highest they have been for the nation, as a whole, in two years. The sentiment survey of more than 1,500 industry professionals – the largest of its kind – found a further increase in confidence over the quarter, rising two points to 132 for the March 2017 quarter. A score of 100 is considered neutral. “This is good news to start 2017," Property Council of Australia Chief Executive Ken Morrison said. "This data says that the industry is optimistic about the coming quarter. We see good expectations in terms of economic growth, capital values and forward work schedules. “Naturally there are state by state variations, but taken together this is good news during a somewhat uncertain time," he said. “We see in NSW a strong surge in confidence underpinned by expectations for economic growth, housing, forward work expectations as well as confidence in the government itself. NSW Property Industry Ready For 2017 With Nation-Leading Confidence]"Likewise, we are seeing consistent and strong growth expectations in Victoria and the ACT. "We are also seeing a pickup in confidence in South Australia and Queensland. Western Australia is still coming to terms with the end of the mining moon, and confidence did slip back into negative territory. 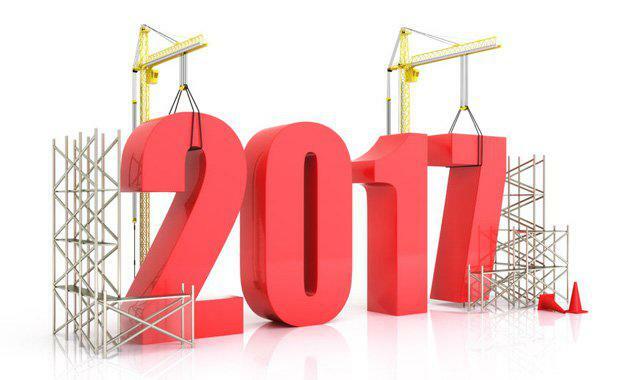 While there is high confidence regarding economic growth, forward work expectations, residential and office market capital growth, there are also expectations of tighter finance and higher interest rates in 2017, Mr Morrison said. “Outside of NSW and the ACT, we see industry concerns about the state government performance in terms of planning and managing growth. While there was an improvement in perceptions of the Federal Government’s performance, it is still in negative territory. "ANZ Chief Economist Richard Yetsenga said that the survey showed that firms are considerably more optimistic around the outlook for the property sector. “Much of the improved outlook for the property market came from the residential segment, supported by improved expectations of capital price growth, forward work schedules and construction activity," Mr Yetsenga said. "Coupled with the returning presence of investors, it appears that demand for housing is reasonably steady at an elevated level. “Sentiment in the commercial property segment is still stronger than in residential property. Net confidence in the commercial offices segment has been steadily rising for two years now, reflecting an improving outlook for price growth and construction activity. "The result is in line with ongoing absorption of office space, as white-collar employment continues to rise across the major capital markets."